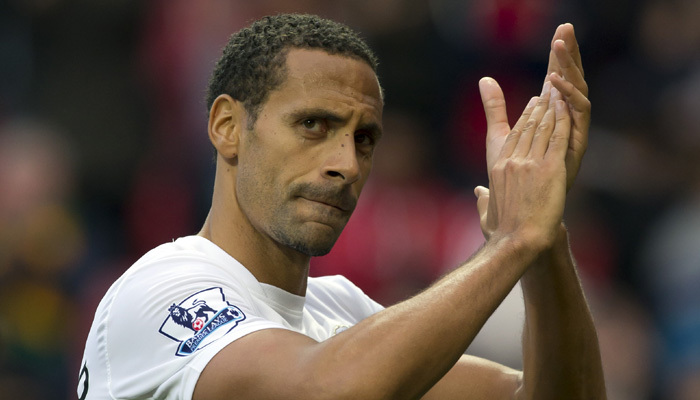 Former England captain Rio Ferdinand has announced his retirement from professional football. Ferdinand, 36, was released by QPR at the end of the season following a 20-year career that began at West Ham in 1995 and included spells at Leeds United and Manchester United. The central defender missed the closing stages of QPR’s Premier League campaign to nurse his wife, Rebecca Ellison, who subsequently died from cancer on 1 May. Ferdinand won six Premier League titles and the Champions League while at Old Trafford, but was released by the Red Devils at the end of the 2013-14 season and signed a one-year deal with QPR last summer. The Peckham-born defender made 503 Premier League appearances in total, 312 of which were for Manchester United. “None of that would have been possible, without the genius of one man, Sir Alex Ferguson,” he continued. Ferdinand says he fulfilled a boyhood dream by playing and captaining his country – the defender played in three World Cups during an England career that began in 1997 and ended in 2011. “I will always regard the 81 times that I played for England, with immense pride. These are all treasured memories that will last a lifetime,” he said.